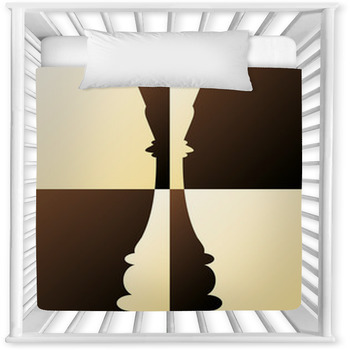 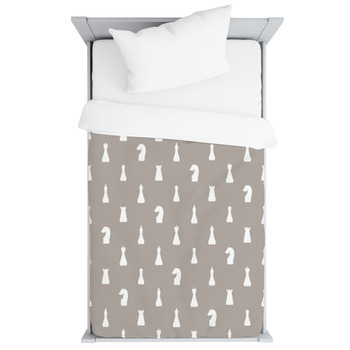 Cant find that customized bedding set for your tiny boy or girl? 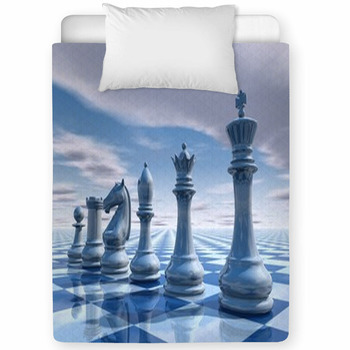 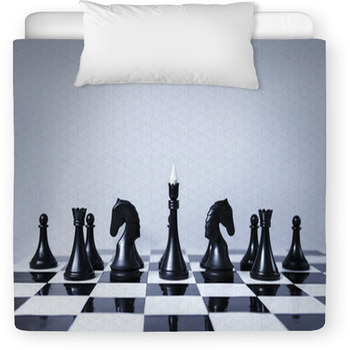 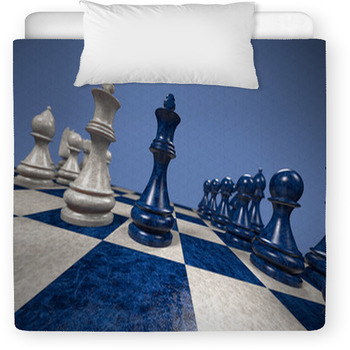 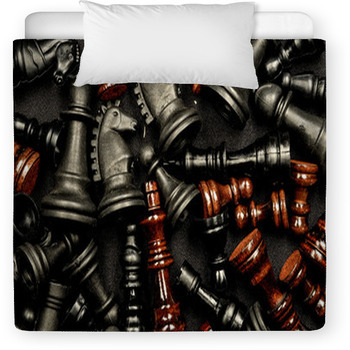 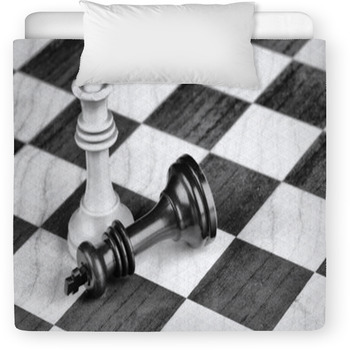 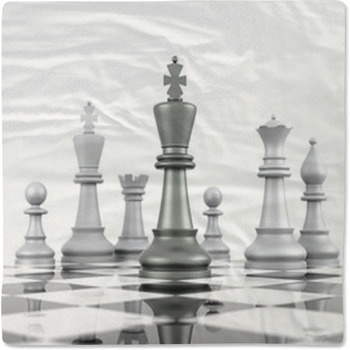 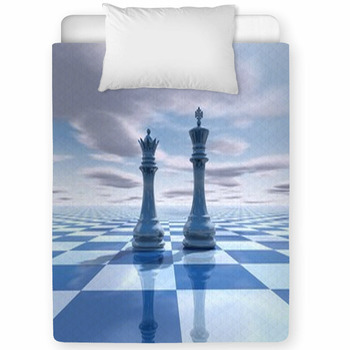 Well look no further, as our website has toddler and baby crib sizes in many Chess styles. 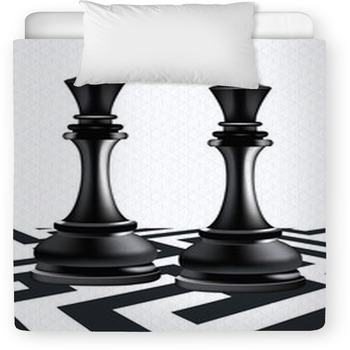 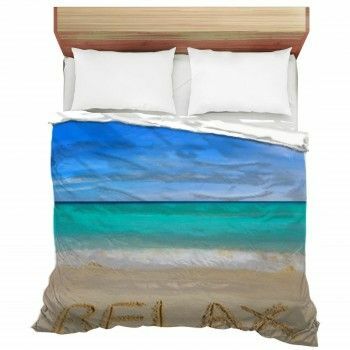 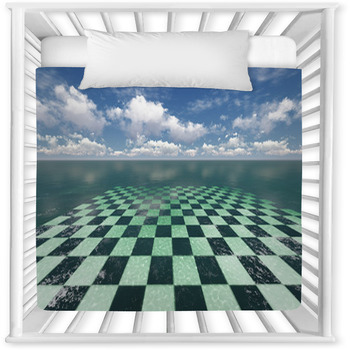 VisionBedding can even add personalized text onto the soft fabric.